Family cars come in all shapes and sizes, and our latest lab tests have it all – from delightful hatchbacks to stylish SUVs, practical estates and even a sense of luxury. Find out which is the ideal car for your family, based on our expert tests. The Ford Focus is one of the best-selling cars in the UK, and Ford claims the Focus is the best car it’s ever made. A good-value family car, the latest model promises even more interior space and the most fuel efficient engines yet. We see whether it really is top of its class. Biting at its heels, the arch-rival Honda Civic has built an enduring reputation for being a great, practical all-rounder. It’s got impressive tech as standard even for the entry-level model. Find out whether this is the perfect fit for your family, or whether there’s anything to watch out for. If you’re drawn to the great high driving position and plush interiors of SUVs, Volvo tempts you with the compact XC40, and BMW with the larger X3. Both SUVs promising quality a cut above average. For those who value the finer things in life, the Volvo V60 aims to be the perfect match of luxury and practicality for your family, plus Volvo’s reputation for safety. And if you’re looking for the best of all worlds – a dynamic drive, ultimate comfort and the practicality of an estate with plenty of space – there’s the premium-priced BMW 6 Series Gran Turismo. We see whether these cars deliver. Use the links below to read our full, lab test results and expert reviews. Just want to know which cars excel in our tough tests? Head straight to the best cars. 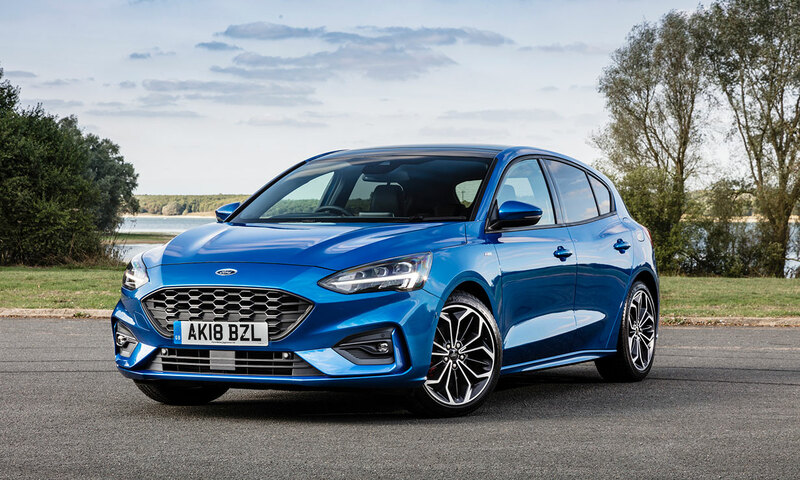 Now in its fourth generation, the Ford Focus medium hatchback has become a British institution. It’s got broad appeal, seats five and comes with a practical boot. For more than two decades, it’s consistently been one of the UK’s top-selling cars, alongside rival the VW Golf. Launched last year, the latest model from Ford further refines its winning formula. For peace of mind for your family, all models are fitted with autonomous emergency braking (AEB) safety tech as standard, alongside DAB radio. Popularity has its benefits, with no less than nine different trim levels to choose from. So whether you’re looking for a basic model to keep down costs, or luxuries such as leather trim, LED headlamps and even a B&O sound system to turn your car into an entertainment powerhouse, the Focus has you covered. Find out whether this is the perfect car for your family in our Ford Focus review. But is the Ford Focus really the best medium hatchback on the market? 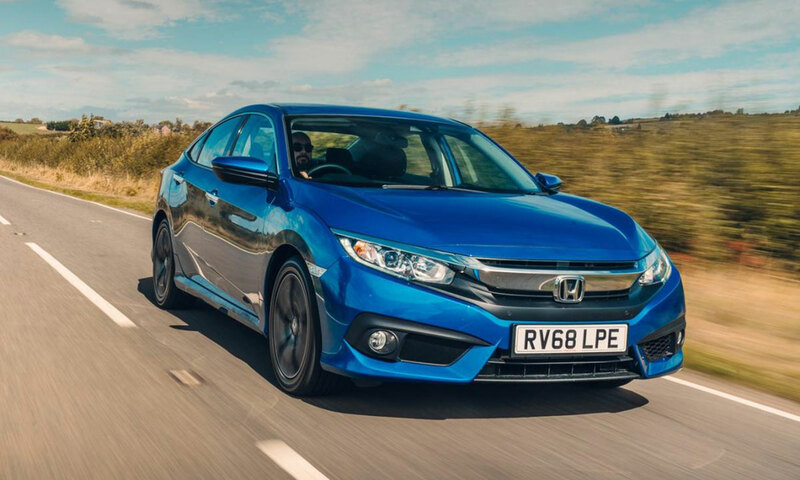 The strong-selling Honda Civic certainly looks like it gives the Focus a strong run for its money, coming even more generously equipped as standard for just a little more. Incredibly now in its 10th generation, the latest Civic has new bold styling and five regular trim levels to choose from. Even entry-level ‘S’ models bedazzle you with the latest smart tech, including lane-keep assist, autonomous emergency braking, automatic headlights and adaptive cruise control. The upgraded ‘SE’ trim even offers an eight-speaker audio system, DAB radio, Bluetooth connectivity and all-round parking sensors. There’s a choice of a diesel engine or three turbocharged petrol options, including a 320hp Type R performance version for families with a wild side. Could this be the wiser choice for your family? Our lab put it to the test in our Honda Civic review. Do you love the look of SUVs for your family, but are worried about their size? 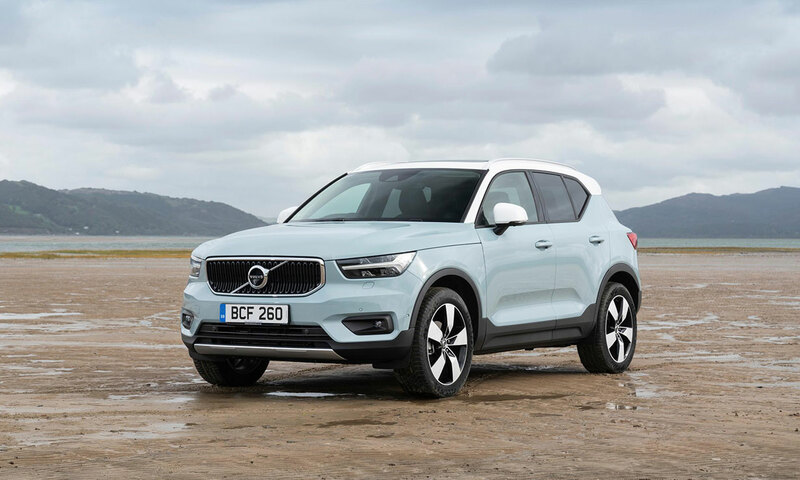 The small Volvo XC40 could be for you. It’s Volvo’s first-ever compact SUV, and has very different looks to its German rivals, such as the Audi Q3 and BMW X1. Plus a roomy, minimalist Swedish-design interior. Despite the XC40’s convenient size, it’s got plenty of space for five people and a sizeable boot. There’s good choice on the engines front, too, with three petrols and two diesels of varying grunt to choose from. …except the entry-level 150hp D3 diesel, where you get a choice of gearbox and driven wheels. It’s well-equipped, too. 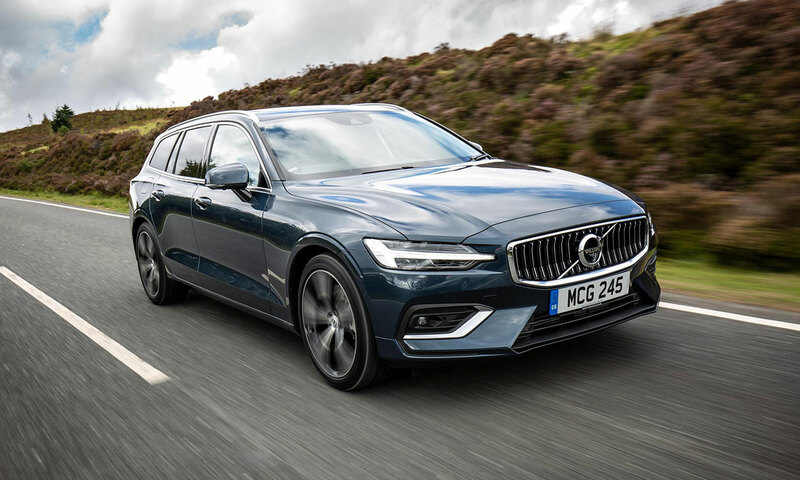 Even the entry-level Momentum comes with a 9-inch touchscreen media system, voice control, sat nav, Volvo on-call app emergency package, automatic LED headlights, 12.3-inch digital information display (replacing conventional dials) and rear parking sensors. See whether this is the family car for you in our Volvo XC40 review. 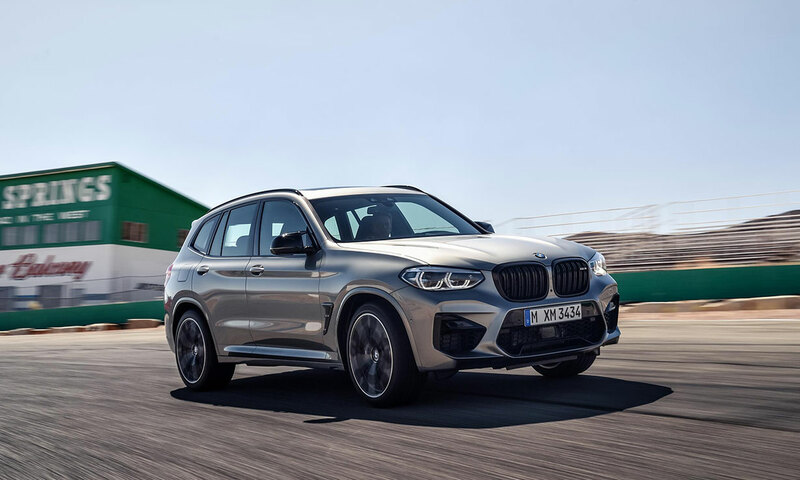 If you’re on the hunt for a larger, luxurious SUV, the mid-size BMW X3 rivals competitors such as the also-popular Volvo XC60 and Audi Q5. The X3 has a long wheelbase, which BMW says offers extra interior room for your family. There’s a top-quality feel throughout to match its high price tag. It could be ideal for country life, too. All models are all-wheel drive as standard, with eight-speed automatic transmission (there’s no manual gearbox option). The BMW X3 even has a towing capacity of up to 2.4 tonnes. Is it worth paying more for a family car like this? Find out whether this car has the reliability, fuel economy and safety your family deserves in our BMW X3 review. SUVs may be popular these days, but for a practical and agile drive, estates are certainly worth your consideration. The Volvo V60 is a mid-size luxury estate contender to the BMW 3 Series Touring. The V60 is Volvo’s last pure diesel engine, as Volvo’s committed to phase out diesel. It’s also committed to all new cars from now on having some sort of an electric engine – this includes mild hybrids, as well as fully electric cars. Back to the V60 – all models are front-wheel drive and you get to choose from two diesel engines and one petrol. The petrol comes only as an automatic, but with the diesels you get to choose whether you want a manual or automatic. There are three trim levels to choose from, with even the entry-level ‘Momentum’ models getting a whole host of features – not least LED headlights, voice control, an electric tailgate and sat nav through a nine-inch touchscreen media display. Could this be the family car you’ve been looking for? Take a look at our Volvo V60 review. Family cars do not have to come at the expense of fun. 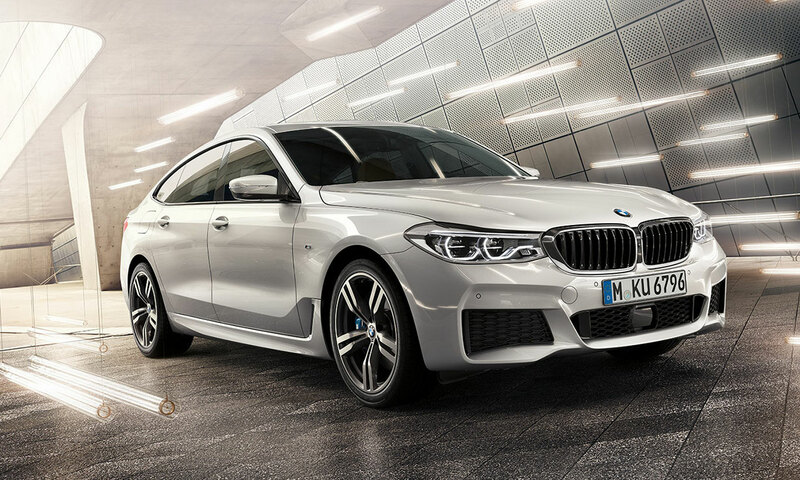 The BMW 6 Series Gran Turismo promises it all – comfort, practicality and performance, and even a mildly raised driving position to cater to those tempted by the confident drive height SUVs. The 6 Series Gran Turismo is lower and longer than the BMW 5 Series GT it replaces. This large car sits at the top end of BMW’s luxury car range. It offers cosseting luxury for five people with plenty of space for luggage. If you’re looking for a car without compromise, this could be it. It’s tech-packed as standard, with all-around parking sensors, a rear-view camera, automatic lights and wipers, electrically-adjustable heated front seats and plenty more. You get to choose between two diesel and two petrol engines. All get an eight-speed automatic gearbox as standard. 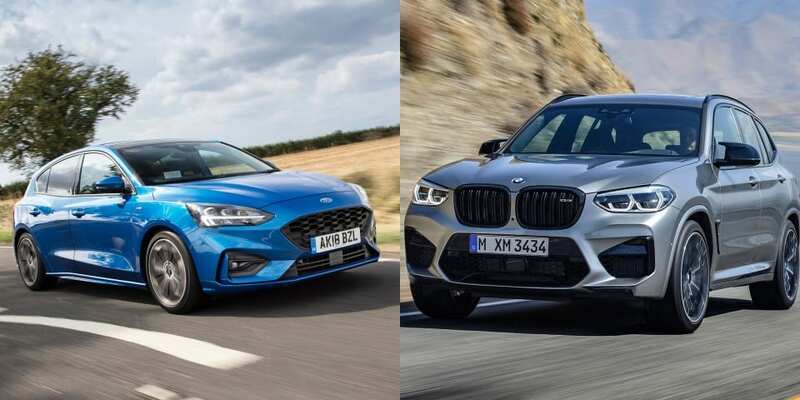 With the exception of the range-topping petrol six-cylinder 640i – which comes as four-wheel drive only – you get to choose between rear-wheel or four-wheel drive. Do you spend a lot of time in the car? See whether it’s worth an upgrade in our BMW 6 Series Gran Turismo review.